This Sunday at the Arkansas Repertory Theatre, the award winning film short “CAIN AND ABEL” will be shown at 7pm. Written and directed by Mark Thiedeman, the film stars Samuel Pettit and Keith Hudson. They two actors also did the camera work for the film. Also in the cast is local actor Tucker Steinmetz. At the 2012 Little Rock Film Festival, Pettit received the award for Best Performance in an Arkansas made film. The film was nominated for Best Film and Theideman was nominated for Best Director. 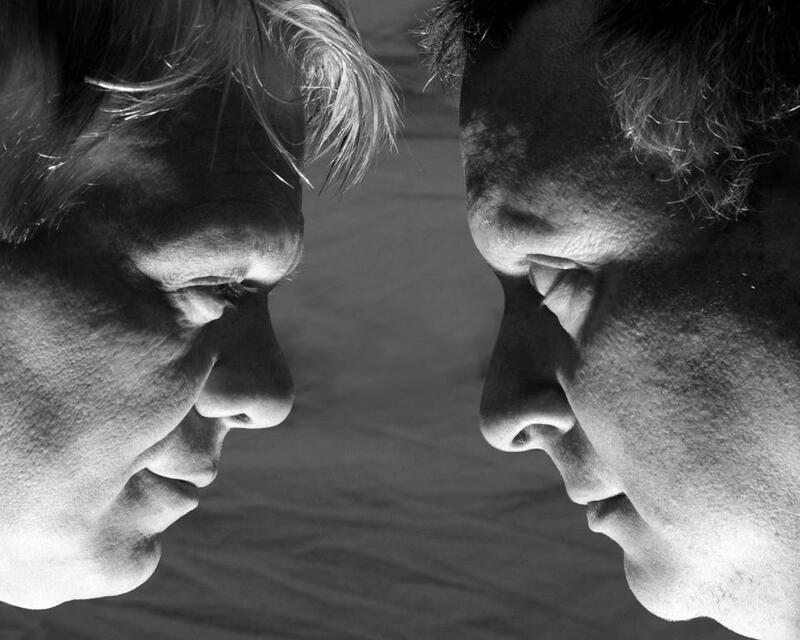 The team is hoping to enter “Cain and Abel” in other film festivals. Pettit and Hudson are both alumni of the Arkansas Rep’s Summer Musical Theatre Intensive (SMTI). A limited number of tickets are still available. They can be purchased at the Arkansas Repertory Theatre Box Office – 501-378-0405 or http://www.therep.org.